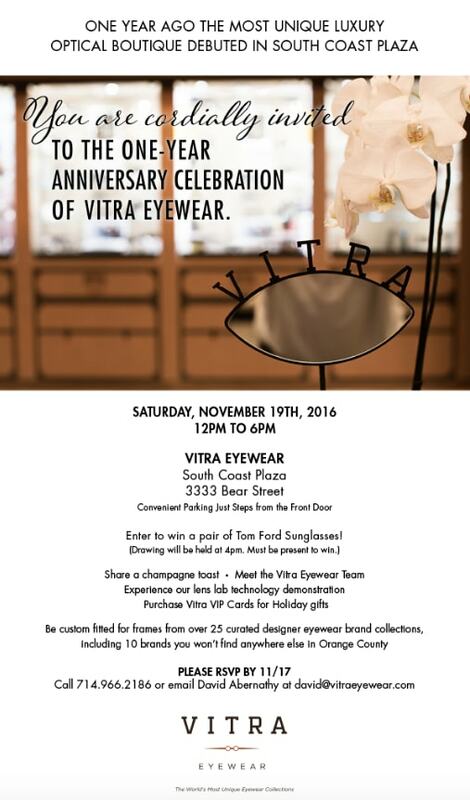 Vitra Eyewear regularly hosts designer showcase soirees and trunk shows, brand launches, as well as many other exclusive events. 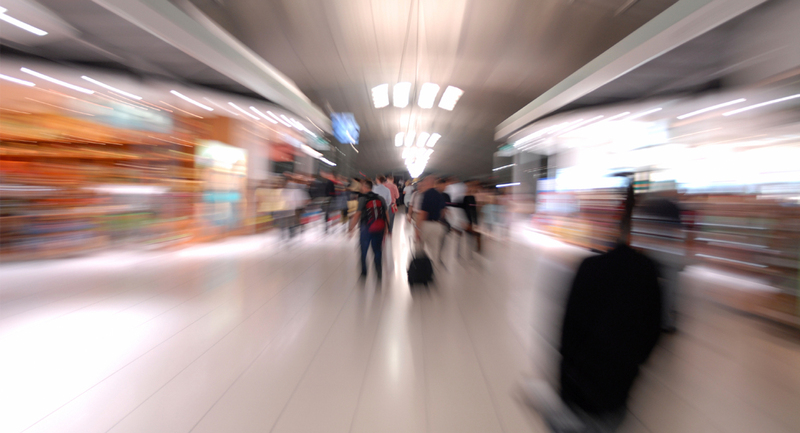 Join the Vitra Eyewear Family to receive advance invitations. WANT TO JOIN THE VITRA FAMILY?